We are committed to help corporate companies and education institutes harness the Human Resource Management function as a strategic partner in business success and growth with a range of corporate training, learning and development activities and initiatives in India, including a host of path-breaking proprietary tools. Shelby Global strategy is based on to think out of the box. All our soft skills development and leadership development programs offer different ideas of experiential and beyond the classroom training. Shelby strictly focuses on interactive corporate training and learning practices and expedite change within the industry and individual context. We have conducted many programs last 7 years for various levels of management. We also have about 18 programs which are designed and delivered by us which we call Flagship Programs. Our trainers are well experienced for more than 15 years in training various levels of workforce. They are well versed in speaking 3 to 4 languages and adopt an experiential learning platform. It includes Activities, Interactions, Group-led Discussions, Role plays, Theatre etc which we call FEEL- Fusion of Experimental and Experiential Learning. 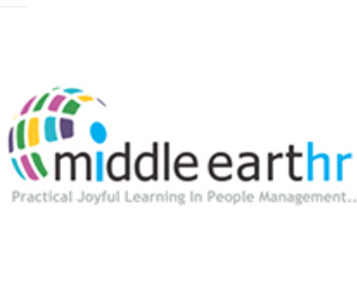 We have partnered with one of Asia’s leading and the world’s 7th largest training company, Middle Earth HR as Business Partners at Bangalore. This association has helped us optimize our training offering to clients. CEO VIETNAM Center for Excellence in Organization Pvt. Ltd. (CEO) is an Indian conglomerate, offering a broad range of management consulting solutions. 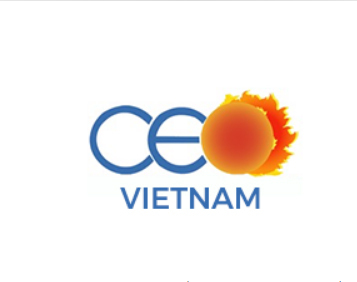 CEO Vietnam is the consulting arm of CEO catering to the Organization Development needs in Vietnam and other Emerging Markets in APAC. CEO Vietnam will support the businesses in Vietnam to build capable talents at all levels in the organization through local understanding with global best practices.